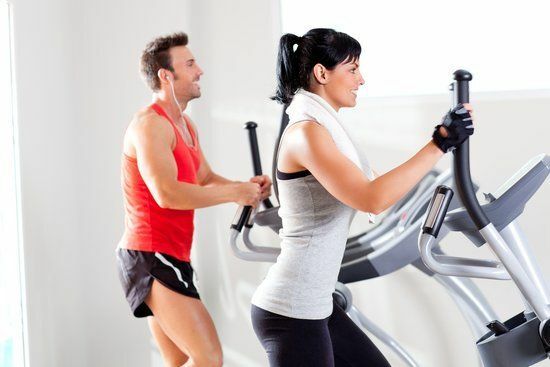 An elliptical machine is one of the most popular gym machines of all times. 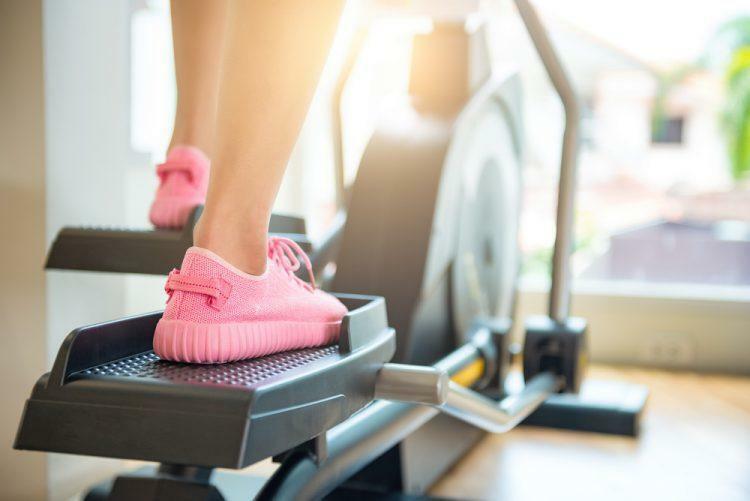 They are commonly compared with treadmills and stationary bikes and as such, we can deduce how desirable these machines are. In the real world, these machines offer countless benefits and they are easy to use. Who Makes the Best Elliptical? The list of benefits is very long. Besides the fact they are easy to use, as you were able to see earlier, we can add that they are practical, affordable and convenient. But, now you will see the main benefits these machines have to offer. It is known that some machines found at a gym cause a severe impact on the joints. Elliptical machines are not one of them. They offer gentle and effective exercising for us all and they are even recommended for people with joint-related issues. Believe or not, this is one of the most important benefits elliptical machines have to offer. Because you will exercise the upper and lower muscles, elliptical machines are some of the most popular pieces of equipment in the world. 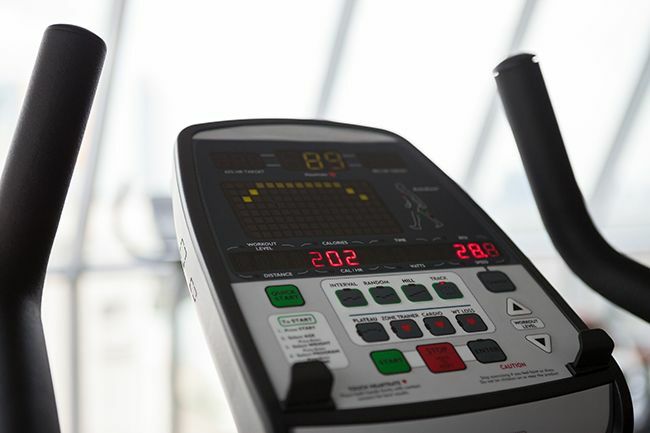 Elliptical vs. exercise bike can be compared in so many details and to the lack of a better word, both are great. However, elliptical will also help you strengthen your arms and upper torso! Now, elliptical machines come with the ability to reverse the movement. This makes them even more beneficial. For example, when you reverse the motion, you will activate different muscles. Basically, this means that you will exercise two different groups of muscles on the same machine. There were several studies which proved that using an elliptical machine makes you feel you exercise less than you actually do. The scientists compared the heart rate with the overall impressions of the participants and they deduced that all of them thought they exercise less than they actually did. Not all of the elliptical machines you can see are the same. As a matter of fact, there are several different types. Now we will explain each one of them. Let’s just add that all of them use elliptical motion, therefore the name. These are the most basic types. They offer the exercising of the lower body part only and they are the smallest of them all. The pedals are paired with the metal handlebar and you will hold it while moving the pedals. In addition, these are the most affordable as well. The name and the design are similar to the elliptical trainer has. But, there is one major difference. This type comes with the metal arms that help you exercise your upper body muscles. This is the most important difference and we believe that for all of you, this type is more preferable. Here we can see an interesting type. These machines have pedals that move up and down. They offer a great exercise technique for all muscles between the knees and hips. Keep in mind that they don’t have the metal arms for the upper body exercising and they look like the elliptical trainers. Some of you will believe that all elliptical machines are simple and therefore it is not a big deal on which to choose, you are wrong. Elliptical vs. Rower comparison will be able to help you to determine the major differences between these two. However, at the moment, we will stay completely focused on the factors to look for when looking for a new elliptical machine. The design is simply the first factor here due to the fact you will use your new elliptical at home. It must be small and compact. The design varies and it is based on the design of the flywheel and the position. Model with a front flywheel is very compact and easy to use. Those with the flywheels on the sides are new and still considered as fresh. They may be more expensive, but they are even more compact. Also, they are usually foldable. Resistance is a system that makes an elliptical more difficult or easier to use. You will need the magnetic resistance system. It is the most beneficial and the most accurate. It is also the most durable and the best for professionals. We prefer these systems due to the overall simplicity. They usually have no more than 3 elements and they are easy to adjust precisely as you need. What you will look in front of you while using an elliptical machine. A console may look like a simple part, but it has massive importance. New models come with LCD displays. You will need a unit with at least 10 inches display. They are the most practical and very user-friendly. Furthermore, these displays can help you by providing the most accurate data about the exercise. In addition, a console with speakers, advanced options and so much more is a worthy investment. It has a goal in making an elliptical more appealing to use for a longer period of time. How many options your new elliptical has to offer? In this case scenario, more is merrier and you should always consider additional options. By doing so, you will have the ability to exercise for a longer period of time, develop your muscles more and so many additional benefits. Last but not the least, your budget is important to determine which type of machine that you should go for. For most people who just starting out, they may not want to throw a huge sum investing into an elliptical which later they find it doesn't suit what they want. Hence, we always encourage beginners to go for the basics first. When you have your strength and stamina upgraded, only then you should look for the high-ends elliptical which offers more features. 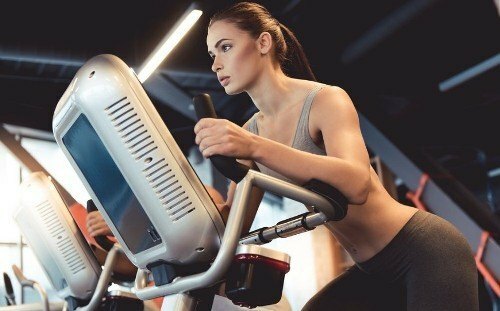 Check out this article for elliptical machines under $500. Below are some of the brands that are known for making the best elliptical machines. 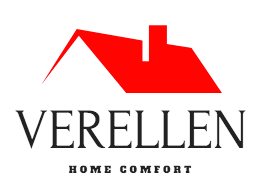 You will want to consider their models. Proform- They are one of the oldest brands in the business and they have been with us since the 80s. Now they are owned by ICON and they offer some of the best elliptical machines on the market. Check out the review here. Schwinn- This brand is also one of the oldest and one of the most versatile. They make almost all pieces of gym equipment and they are known for their quality. Our favourites? Schwinn 430 and Schwinn 470. Nautilus- As a brand for home-based elliptical machines, they may be the best. They are popular across the world. Check out what's our thoughts on E614 and E616. Now you are all set to get your choice of home machine and start implement it in your daily routine towards the road of healthy lifestyle.